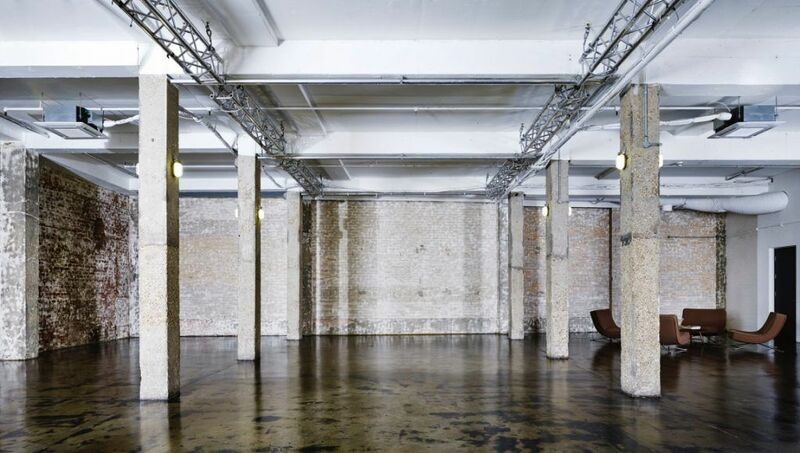 East London gem Studio Spaces is a state of the art event space with a gorgeous industrial look, perfect for your next function. Studio Spaces is comprised of three studios and located only a few minutes’ walk from Shadwell station. 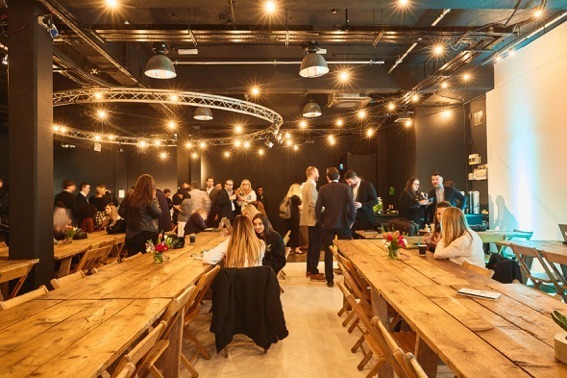 As a preferred caterer at Studio Spaces, we’re pleased to report that you can choose from any of our menus or bespoke catering options for your event here. 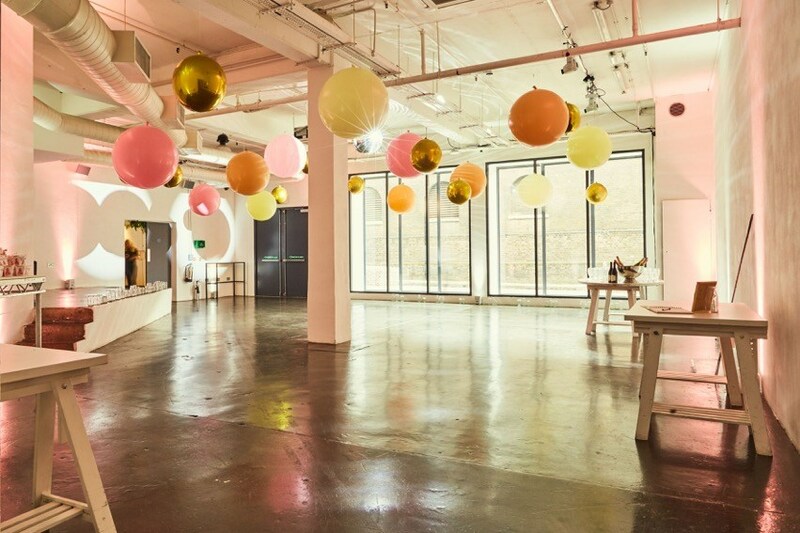 The main studio’s heritage makes it hard to beat when it comes to picking a Christmas party venue in London. The studio is urban in both look and feel with exposed brickwork and steel-work surrounding the space, comes from it’s industrial docklands heritage. The Black Studio is one of few all black, blackout studios in London. A main feature of this smaller studio is a 26ft white infinity cove, which you can use as a focal point of your event to add any branding or theming you require. Studio Spaces is a great venue for conferences and product launches. It also makes a fantastic choice for London weddings, give you the flexibility to really make the space your own with the help of our expert Wedding Creators. To find out more about events at Studio Spaces with Create, or to arrange a site visit, contact us.